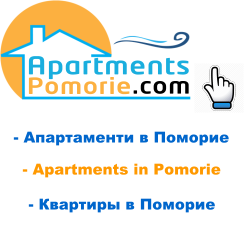 At 25 km south of Bourgas and 9 km from Sozopol is located the resort Chernomorets. The village has four beaches in combination with beautiful rocks. The humidity and the water temperature are high the whole summer. The east side of Chernomorets features rock shores, and favorable place for nudism.